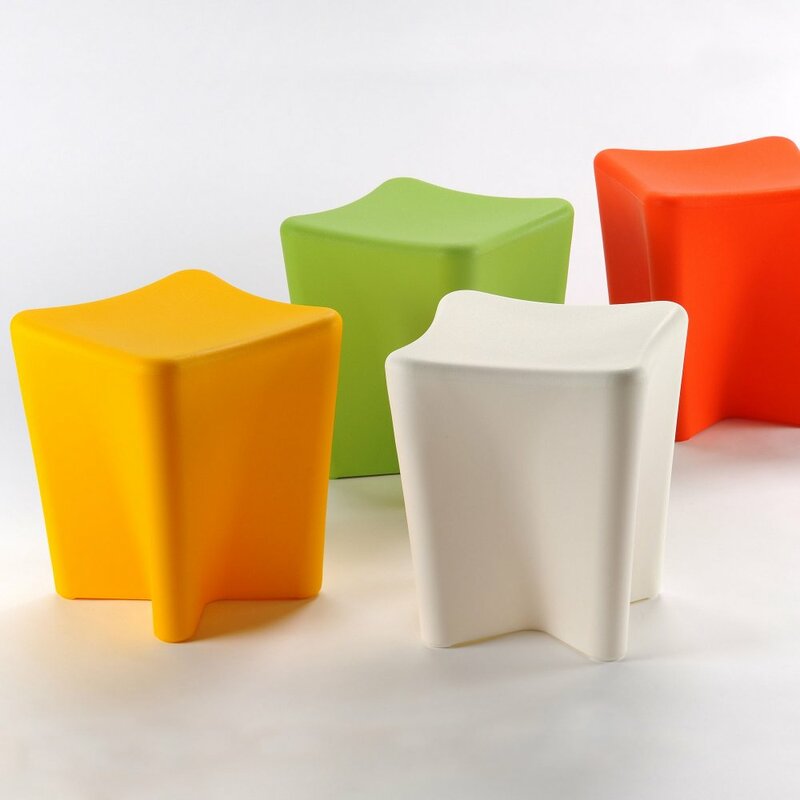 Pinch is a magically simple stool with a delicious belly draping down to a cruciform shape. 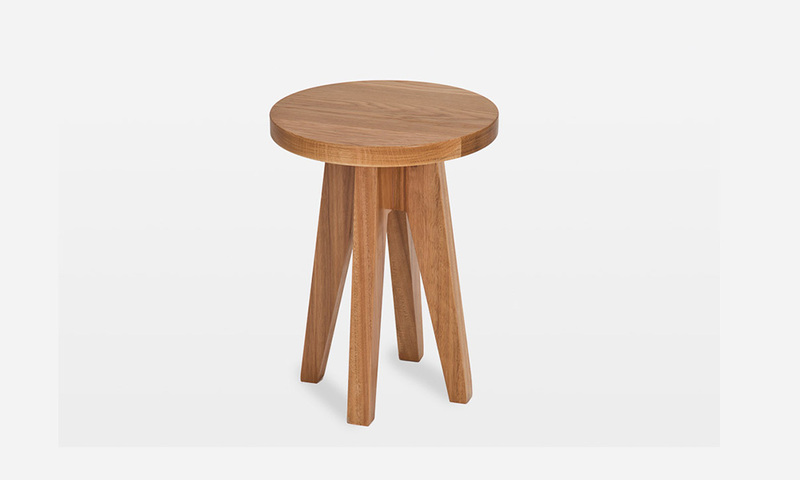 By rotating the stool it can be conveniently and securely stacked. 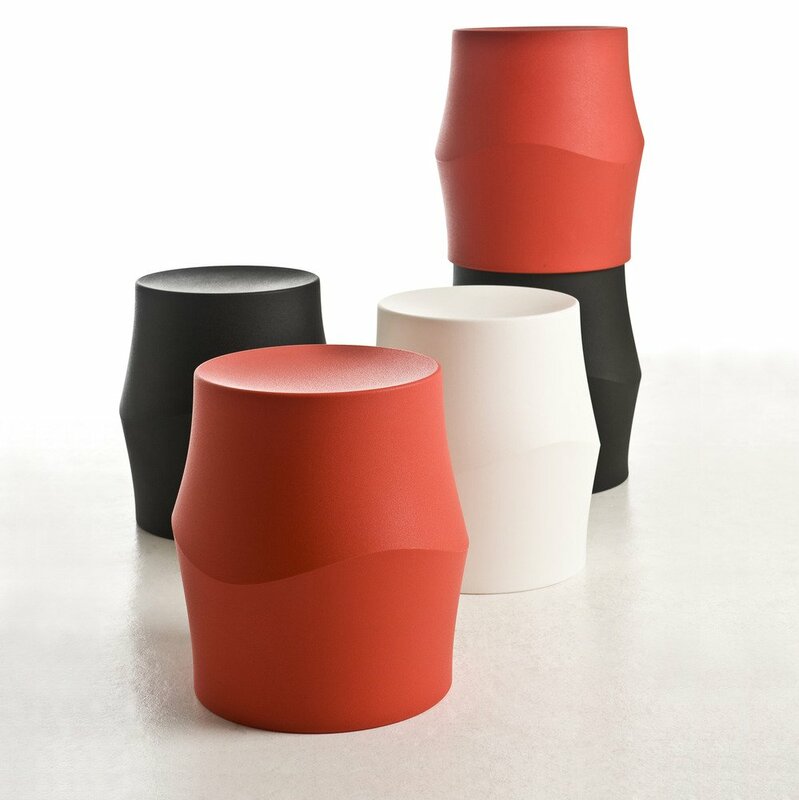 Available in a range of polyethylene plastic colours to suit all occasions Pinch is the answer when simplicity is required. 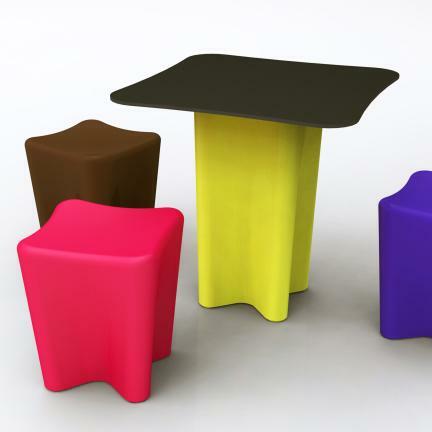 Polyethylene seats and compact laminate tops for tables. 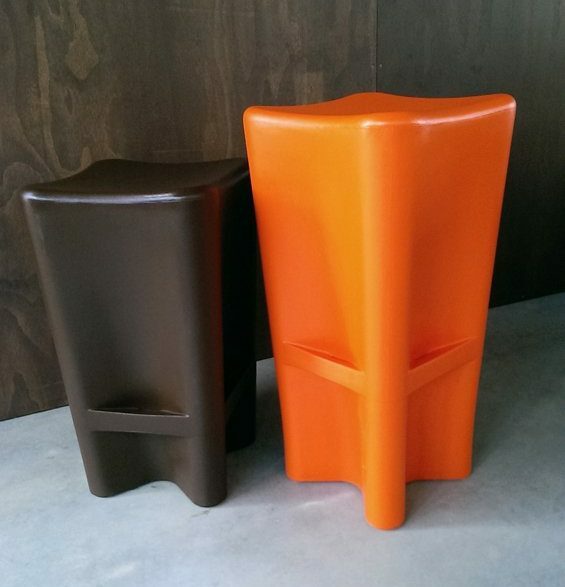 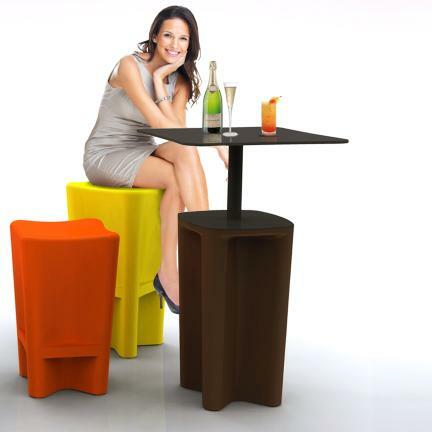 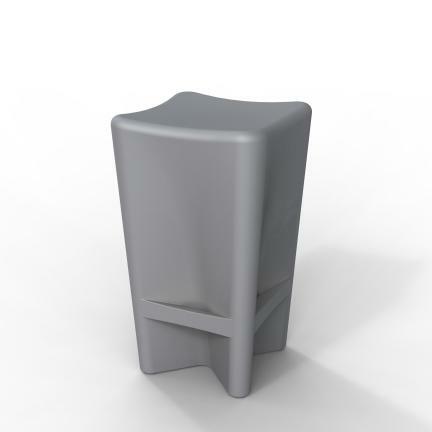 Seat heights ranges from 300mm for Pinch Jr (kids), 445mm for standard stool, 660mm to 770mm for bar stools. 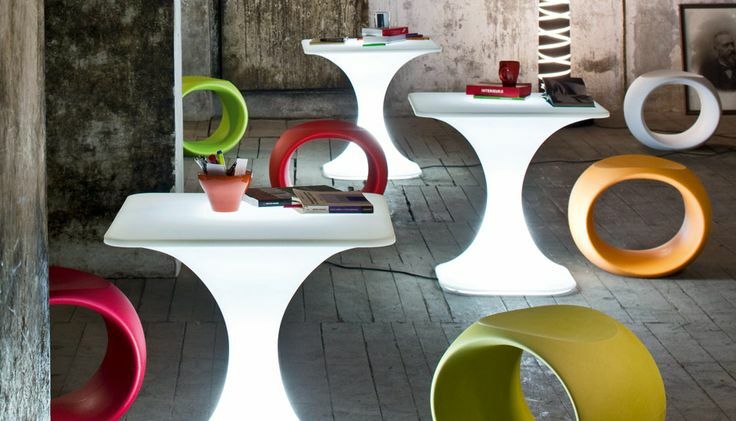 The tables range from 450mm for the side table, 750mm for cafe table and 1050mm for bar table.